Originally established almost 40 years ago in Whitchurch, The Church Road Dental Practice enjoys a reputation that is second to none. We receive referrals from all over the UK and many of our patients travel great distances to visit us.We pride outselves on always going that extra mile for all our patients, continually listening and putting their needs above all else. 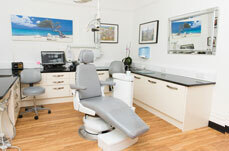 We strive to give our patients, young and old, a friendly, caring, comforatble and efficient dental experience. Consequently many of our patients are dentists and doctors themselves! 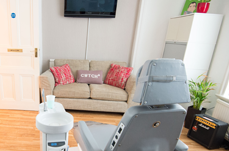 Utilising our high level of skill, huge experience and training we are able to provide an exceptionally high standard dentistry for all our patients. 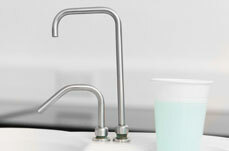 We provide a totally comprehensive range of all advanced modern day treatments.